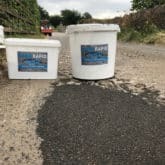 Fast curing, cold applied pothole repair. 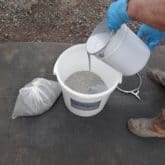 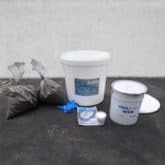 PUMA Rapid Patch is a fast curing pothole repair product that keeps preparation and return to service time to a minimum. 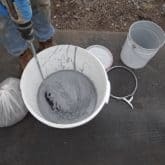 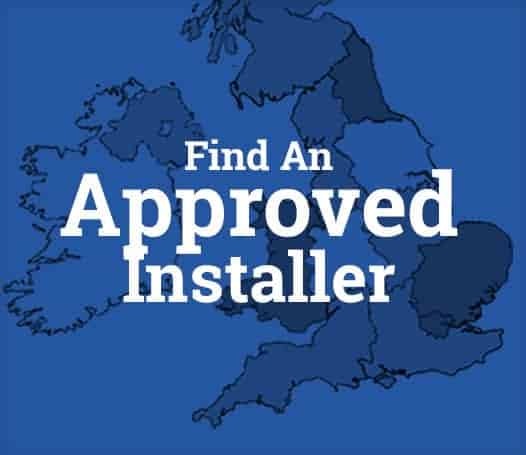 Application requires no hot trades or power tools. 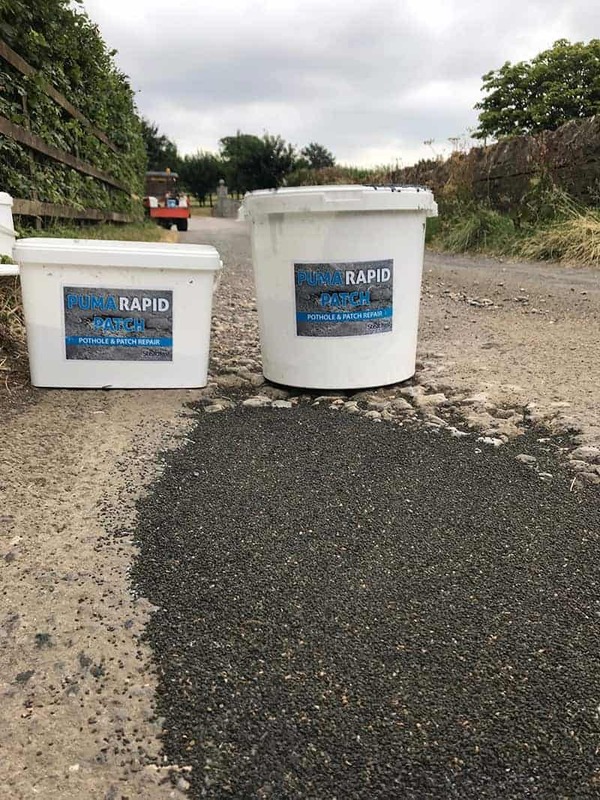 PUMA RAPID is a range of road repair products that have been specifically designed with speed of application and return to service in mind. 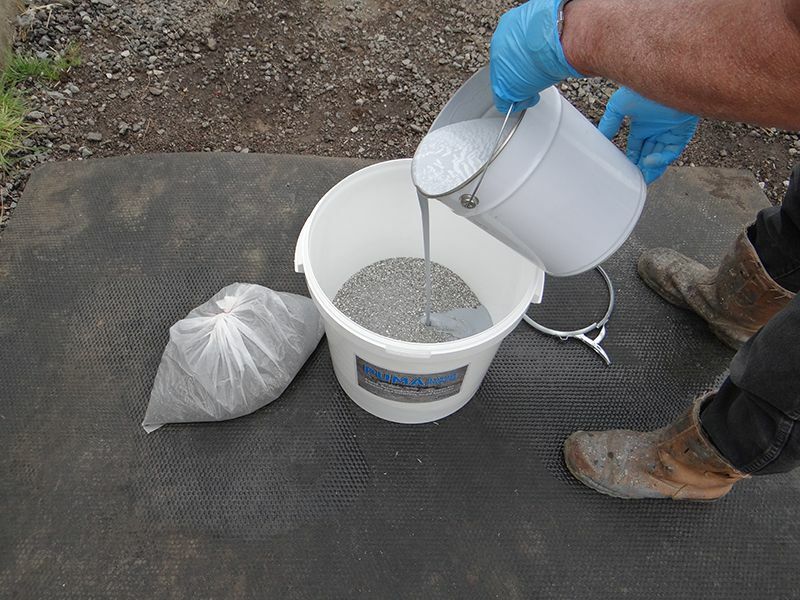 Utilising PUMA, fast curing resin technology, means that preparation, application and return-to-service time is kept to a minimum. 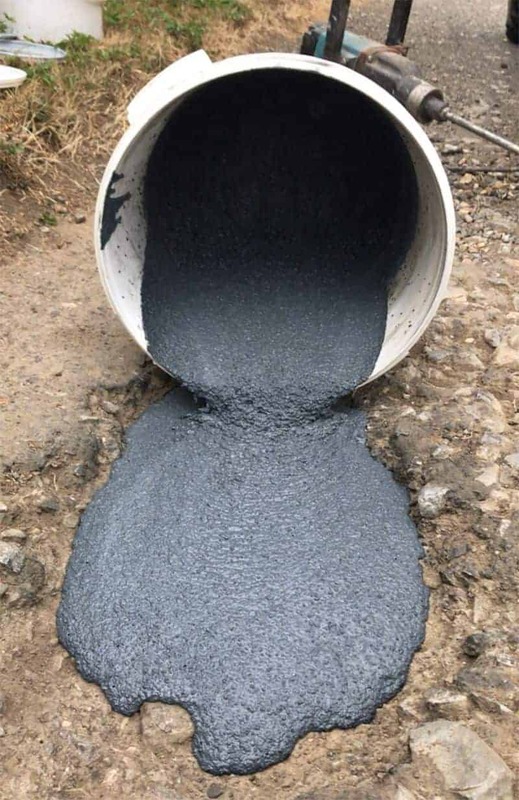 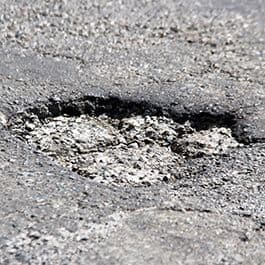 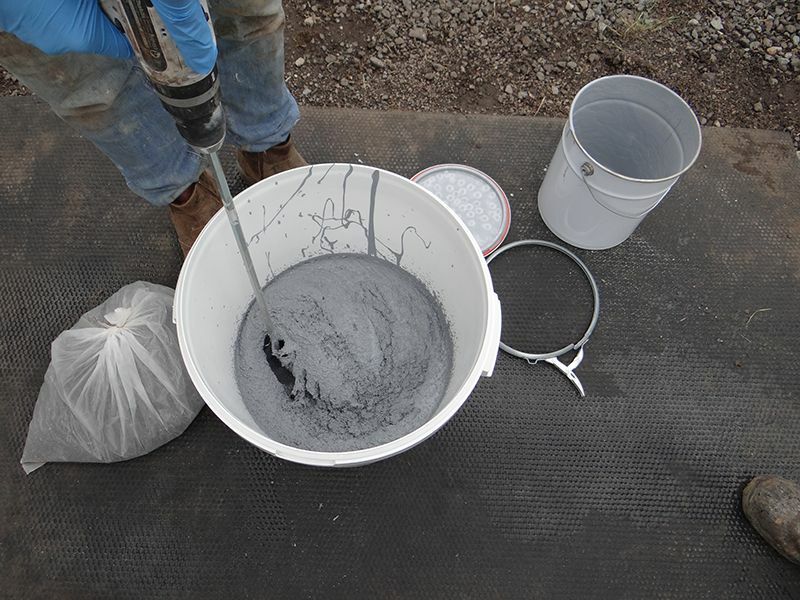 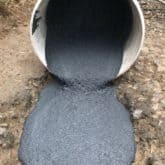 PUMA Rapid Patch Pothole Repair is a liquid applied, bitumen free, fast curing, high modulus, thermosetting resin system for repairing potholes in bituminous and concrete road surfaces. 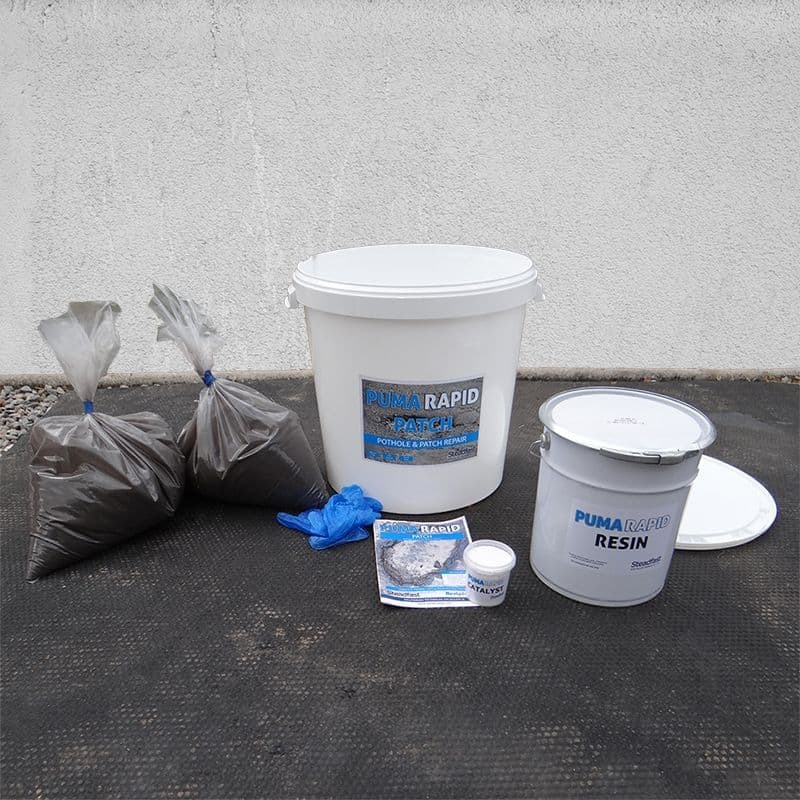 We recommend finishing with PUMA Rapid Anti-Skid or PUMA Rapid Dressing for most appropriate and aesthetically pleasing finish.